The title of this blog post was the reply from our Swedish host during a Learning Journey in Sweden, early May this year. 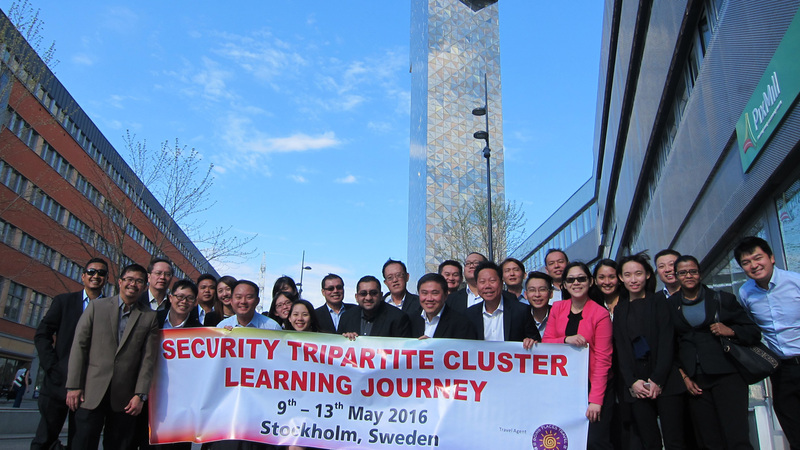 Organised by the Union of Security Employees (USE) on behalf of the Security Tripartite Cluster (STC) here, the Learning Journey showed us the key success factors of Sweden’s security industry and made us realise what we can do to uplift Singapore’s private security industry. For example, in Sweden, the private security officer to individual ratio is estimated to be 1:470; and the average basic salary for and average age of private security officers are S$3,095 and 30 years old respectively. Their private security officers are required to complete a mandatory 288 hours of basic training, coupled with a mandatory refresher course once every four years. In contrast, the ratio of our private security officer to individual ratio locally is 1:128, denoting a possible sign of lower productivity. Our private security officers earn an average basic salary of S$1,100; and the average age is 40 years, with more than 43 per cent being above 50 years old. Our officers are deployed after 40 hours of basic training with no refresher course downstream. At the National Day Rally this year, we were reminded of the ever-looming threats to Singapore’s security – always a key concern for our small city state. With more property and business developments, we witness a steady surge in the demand for security services. Homes, schools, offices, shopping malls, and many other commercial properties must be guarded with professionalism, tact and vigour. Thus, we must take bolder and decisive steps to further professionalise our private security industry and be ready to respond competently and decisively to security threats. In Sweden, there are vocational training opportunities in security where post-secondary students, our Institute of Technical Education (ITE) student equivalent, can gain direct placement in security agencies upon their graduation. Likewise, our Government can consider channelling skilled manpower into our private security industry by introducing a Security Management Course into our ITEs at the National ITE Certificate (NITEC) or Higher NITEC levels. Graduates from this course can qualify or earn exemptions when pursuing a Diploma in Security Management course. The Government can also incorporate internships or “Earn and Learn” programmes for young entrants into the industry to gain ground experiences and technical skills. The course can run in tandem with current SkillsFuture initiatives and Sectoral Manpower Plans, where we prepare our future private security officers for new operating models, technological improvements and better responses to new security threats. Private security officers may then be required to learn new skills, like video analytics, camera drone operation and security risk assessments and audits. Such training rigour is an area that our private security industry may want to consider improving to ensure greater professionalism in the industry. Our private security industry must evolve to become one with well-respected, well-trained and well-trusted professionals who are able to identify, prevent and respond to security threats. The Swedish private security industry stakeholders take their private security officers’ training seriously such that a training school – co-owned by a union and the security employers’ association – was set up for them. The fixed subscription fees payable to this training school by all security agencies ensure that there is a regular flow of private security officers attending basic, intermediate or advanced training. 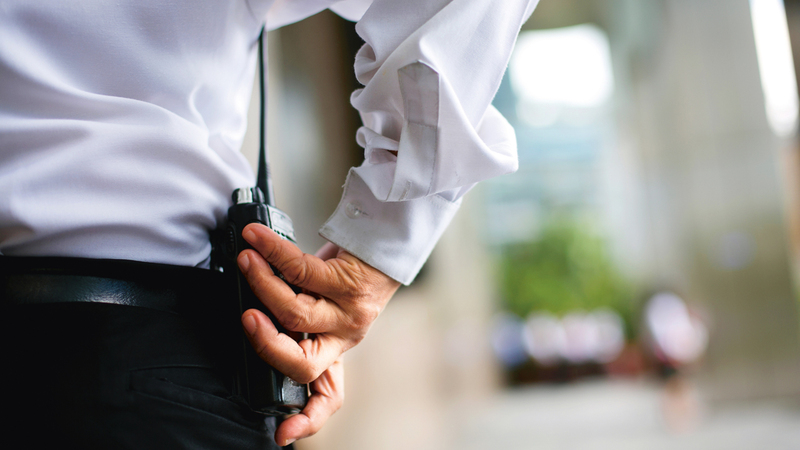 The school also engages experienced private security officers to be instructors. While producing a highly competent workforce is important, we also need to raise our private security agencies’ standards here. As of August 2015, 245 licensed private security agencies employed less than 200 private security officers each. These agencies make up some 80 per cent of the private security market. 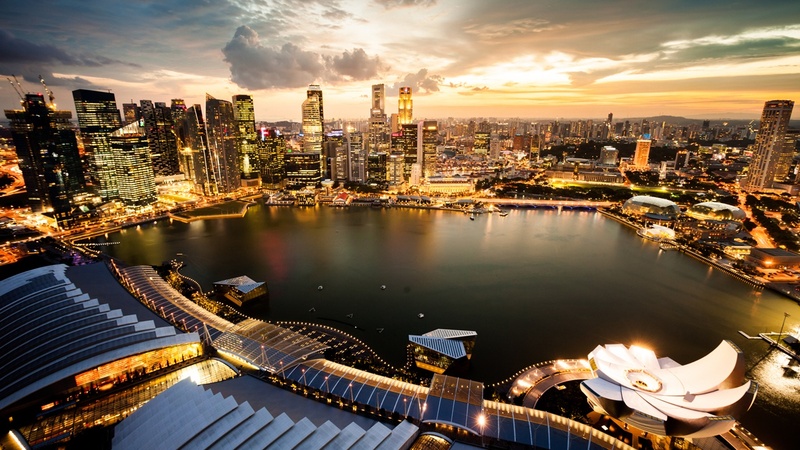 Even the largest and well-known security provider in Singapore has less than 10 per cent market share. In Sweden, there are just three main security providers with 80 per cent market share. Hence, they are able to reap economies of scale in technology investment and training. Hopefully, with a more stringent requirement under our Progressive Wage Model (PWM) and licensing regime, it would lead to industry consolidation with fewer key players in the market here providing private security services. There are just too many private security agencies in Singapore. One possibility is to review the amount of paid up capital required to set up a private security agency, which is currently set at S$300,000. 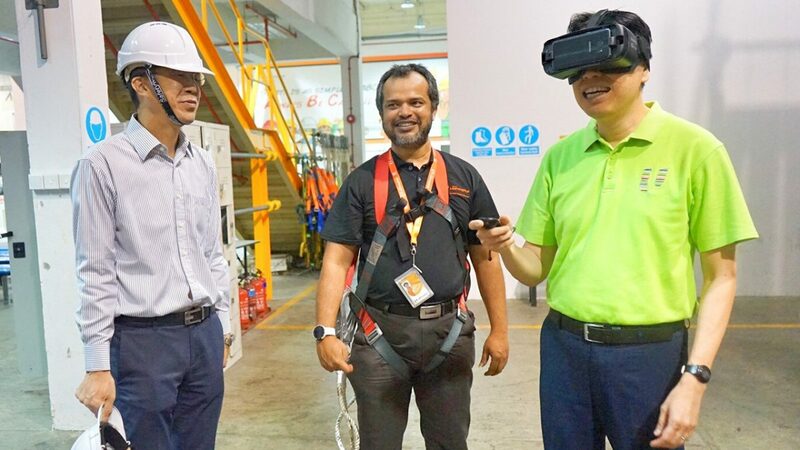 An industry expert estimated that a paid up capital of S$500,000 is required to enable a 100 man-strong private security agency to have sufficient capital for two months pending payment by their service buyers. Any amount lesser may lead to cash flow problems and private security officers may not be paid their salaries if service buyers default on or make late payments to the private security agencies. Observed from the Swedish private security industry, a market that is dominated by fewer players makes raising standards, adopting technology and transforming the industry less complex. As we make efforts to professionalise and channel skilled manpower into the private security industry, our mindsets towards security must change. To safeguard homes and properties effectively, our private security industry has to partner our Home Team and other statutory boards to mitigate security threats and prepare for the needs of our future. In Sweden, it was a security emergency – the refugee crisis – that led to the partnership between the Swedish National security forces and private security agencies. With an unprecedented influx of refugees, the shorthanded Swedish police force had to engage private security agencies to maintain public order. Private security officers also had to be deployed at refugee accommodation centres around the country. In Singapore, we cannot wait for a crisis to happen before starting a conversation on how our private security industry can add value to our national security. The Swedish experience also showed that the desired process of a tender should include a mandatory on-site security risk assessment, with standards defined by a certified professional security agency, before businesses, building owners and individuals can engage private security services. This mandatory security risk assessment must take a holistic approach to include integrated man-machine solutions that can lead to better security on the ground and an increase in productivity. Left to their own, as in the current state, many building owners will focus on costs and headcounts as their primary considerations in awarding private security contracts, instead of security outcomes. Moreover, man and machine security contracts are still being tendered for separately, and the lack of synergy results in less flexibility to reduce headcounts. Last year, in Parliament, I made a call for mandatory security risk assessment. According to the Ministry of Home Affairs (MHA), such requirement is currently mandatory only for buildings deemed as critical infrastructure. For other buildings, including residential premises, security risk assessment is not mandatory. In 2010, MHA issued the “Guidelines for Enhancing Building Security”, which stipulated recommendations to minimise threat and risk for different types of buildings in Singapore. Perhaps, it is time to review this policy as part of our SG Secure initiative and make security risk assessment mandatory. A mandatory security risk assessment will help to move our private security industry towards outcome-based contracting where service buyers and stakeholders can be assured that security loopholes are minimised, and that security services provided meet the required standards regulated through the security assessment. Sweden’s Public Procurement Act, based on five very sound principles of non-discrimination, equal treatment, proportionality, transparency and mutual recognition, also left a deep impression for me. Security agencies there can take legal action against service buyers who infringed or contradicted these principles of the Act. To me, the principle of proportionality is a very salient point, and I am sure it is very close to the hearts of our private security industry players too. We often hear of liquidated damages being blown out of proportion which impact our private security agencies adversely. Having such a principle in place will help to ensure fair practices in the industry, which is another step towards professionalising the sector. My call for a Public Procurement Act for our nation may seem a little far-fetched now, but perhaps we can first kick-off with some Guidelines to ensure this principle of proportionality. The STC, set up in September 2014, has successfully rolled out the PWM for our private security industry. The PWM will ensure that our private security officers meet more stringent training requirements and are equipped with necessary skills to perform their job functions. I have shared lessons drawn from Sweden for us to face our challenges ahead together. I do sincerely hope that in future, our private security profession in Singapore is not a low-wage job and that our private security officers can stand tall with their counterparts in the other developed countries as top-notch professionals in every sense. This is a post by National Trades Union Congress (NTUC) Assistant Secretary-General and Chairman of the Security Tripartite Cluster, Zainal Bin Sapari. Any extracts should be attributed back to the author. 2 September 2016.